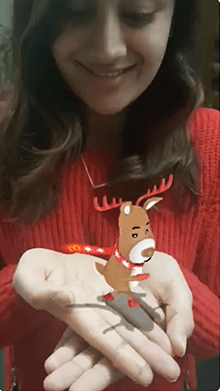 Users can unlock a branded Reindeer Face Lens and a game called “Carrot Run,” built by MPC Creative. 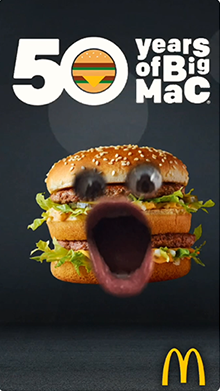 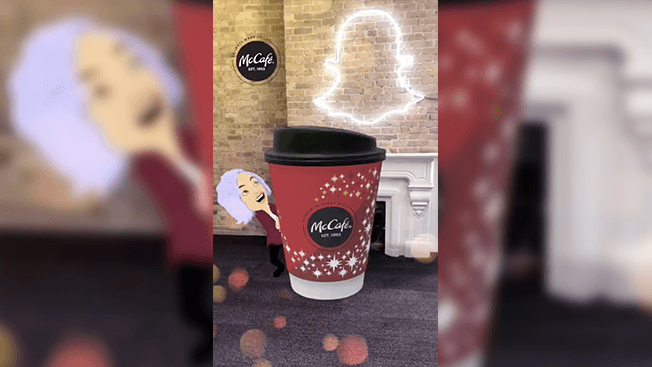 You can unlock the hub by scanning Snapcodes on McDonald’s Christmas packaging. 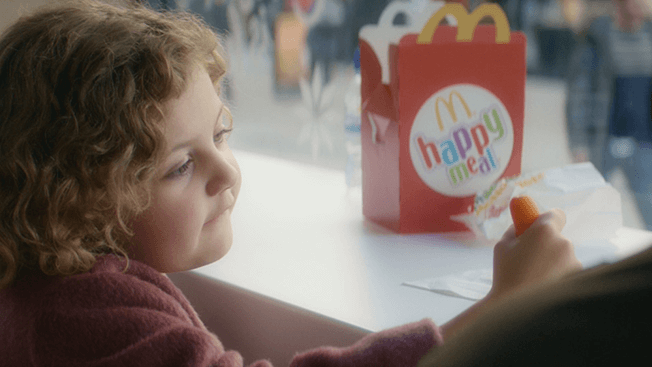 McDonald’s is providing you with Happy Meals that include Justice League action toys and wristbands. 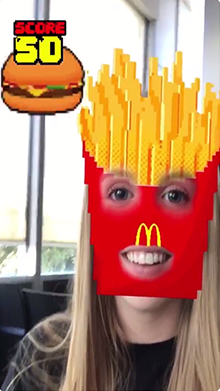 They are also printing Snapcodes on the Happy Meal boxes, so you can now become your favorite superheroes, thanks to Snapchat! 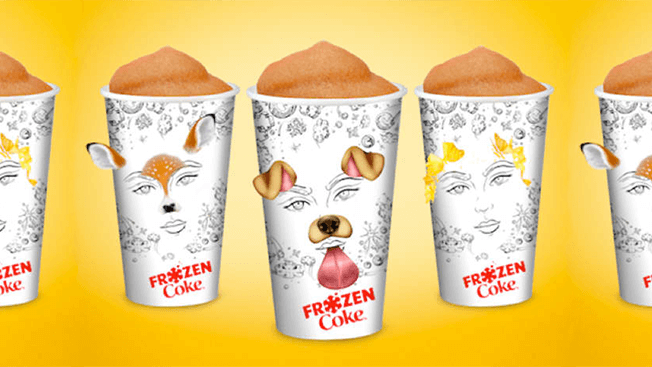 When two favorites collide… Cheeseburger Flavored Shaker Fries are here! 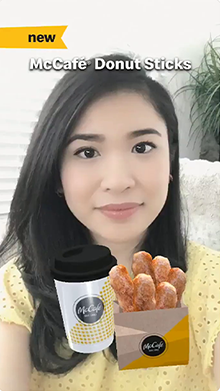 The lens was created to rise awareness about the ongoing promotion in New Zealand. 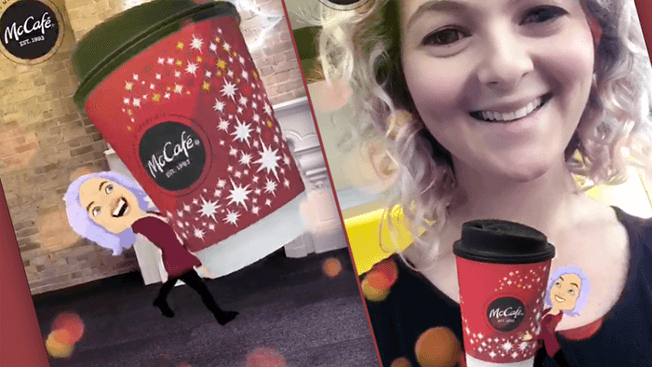 Play the game, go to McDonald’s and get your free shaker sachet with any large combo, available for a limited time! 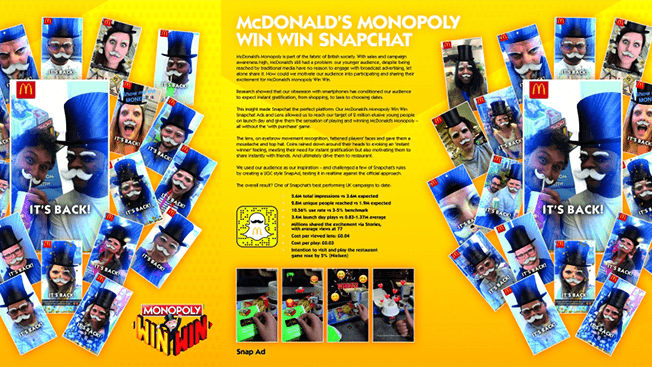 McDonald’s MONOPOLY needed to excite an influential youth into campaign participation. 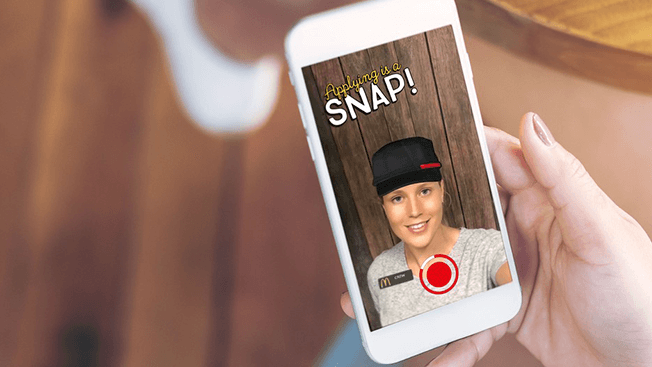 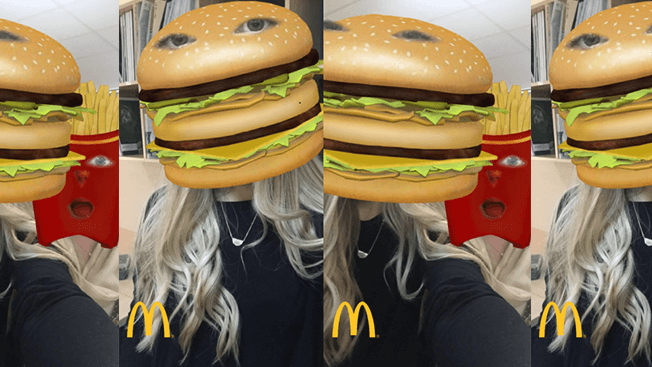 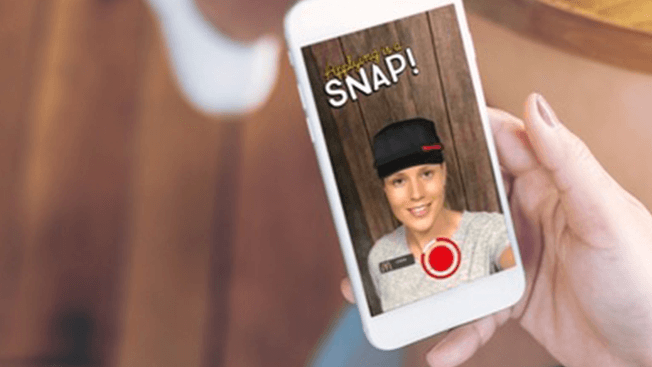 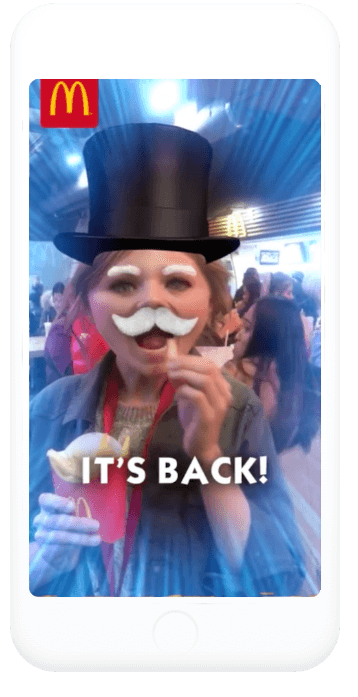 Their smartphone obsession means they expect instant gratification in life which made our Snapchat Win Win Lens and Ad perfect for evoking the sensation of winning Monopoly without playing the ‘with purchase’ game. 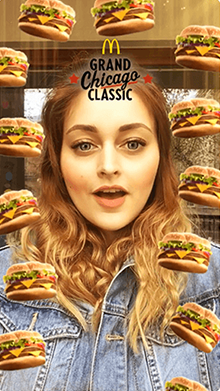 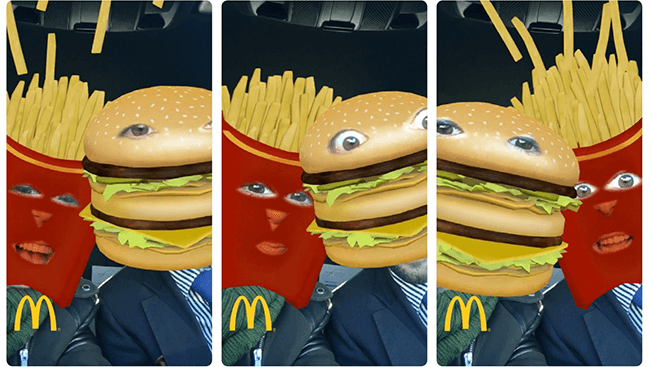 Results: one of Snapchat’s best UK campaigns with 5.6M impressions at £0.03 per view. 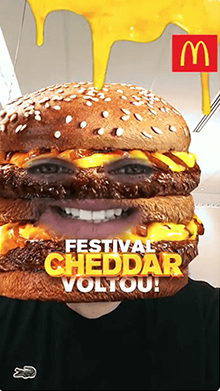 Sesame bread, grilled beef, two slices of melted cheese, crisp red onion rings and tomato slice with salad. 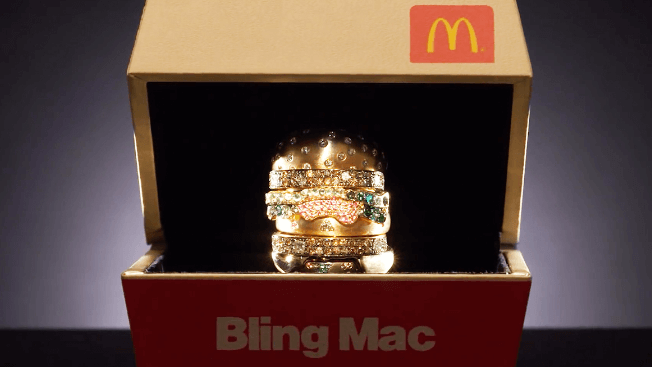 That’s not all that comes in the McDonald’s burger, Grand Chicago Classic. 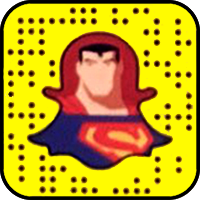 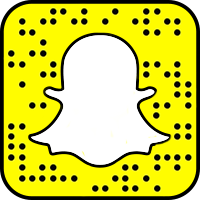 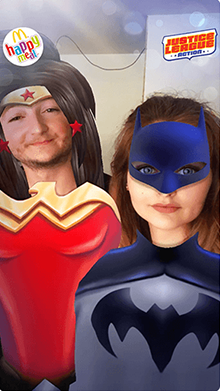 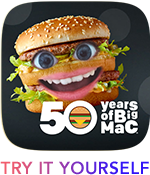 There’s also a Snapchat lens! 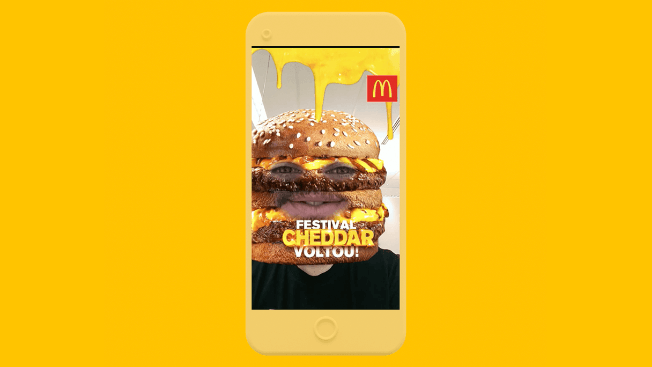 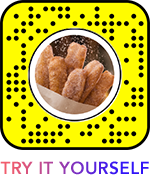 A lens created for McDonald’s France to celebrate the winter time. 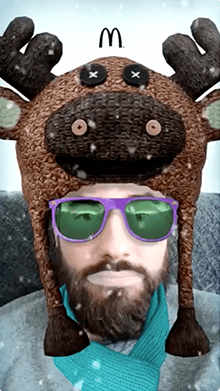 Get cozy in this funny reindeer hat!